We’ve teamed up with our friends at AnyTrip.com to bring part of an amazing prize. 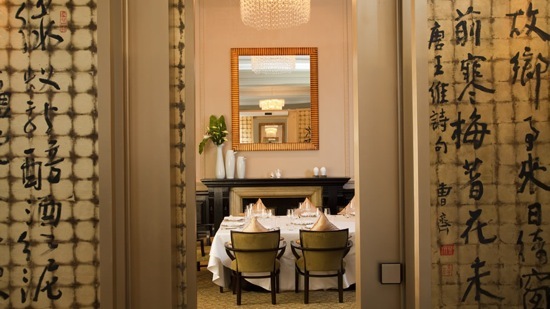 Fluid London has arranged a meal for two with Champagne at the stunning new Cantonese restaurant, Grand Imperial (pictured above) in Victoria, as part of the Win A Winter Trip To London competition which also includes a two-night stay in one of Anytrip’s London hotels, £300 travel money, plus a London tour from Sandemans. The competition closes on 16th December, so get your skates on. Follow this link to find out how to enter and to read the full Terms & Conditions. 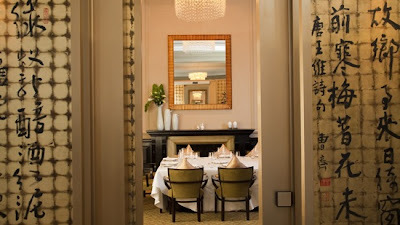 To book a table at Grand Imperial and experience "Authentic Cantonese food in a beautiful setting” (as shared by the Fluid London critic), use the booking form below.